Living DNA Added a New Feature! 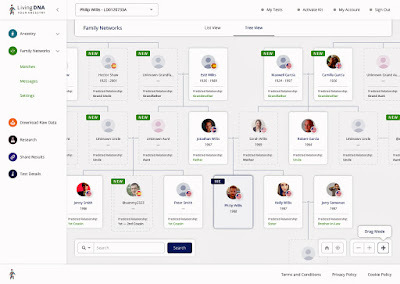 Living DNA, the global consumer genetics company, has today publicly previewed its new ‘Family Networks’ platform for the first time – set to be the most precise DNA-driven matching service on the market. Officially unveiled in Salt Lake City in Utah at RootsTech 2018, the world’s largest family-history technology conference, Living DNA’s Family Networks requires no prior user-generated family research, allowing users to build a detailed family tree based solely on their DNA, gender, and age. 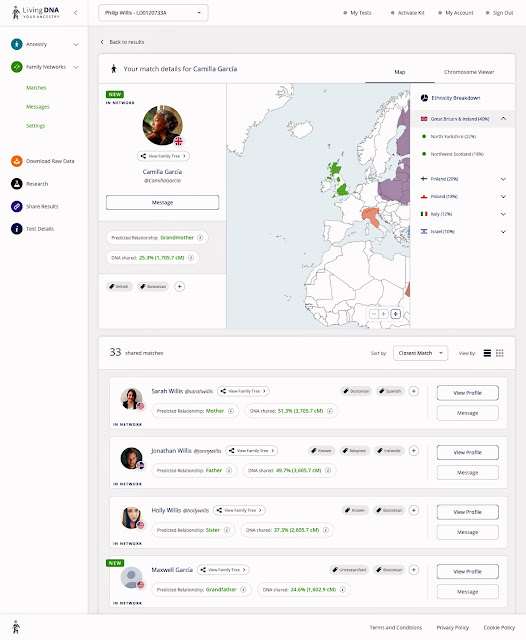 Living DNA will analyse a user's unique motherline and fatherline DNA data (mtDNA and YDNA), on top of the family ancestry line (autosomal) to deliver matches – something no other company can do. 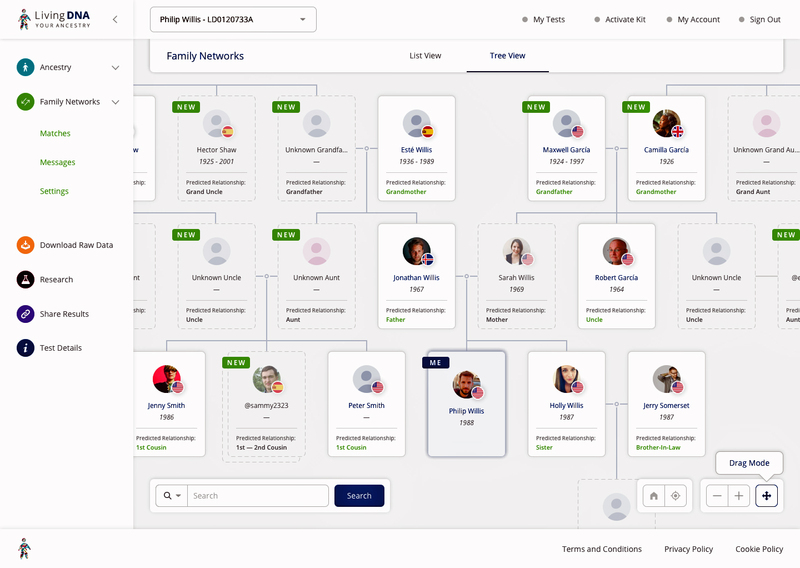 “With Family Networks, we will not only predict how users are related to direct matches, but we can also find and connect people to DNA matches going back up to 13 generations. Living DNA’s Family Networks is scheduled to be made available to all existing and new Living DNA users by autumn 2018. The company states that the cutting-edge technology will give all customers – even those who upload from other DNA testing sites – a level of relationship prediction and accuracy that is beyond anything currently on the market. “Living DNA’s precise and unique technology processes users’ DNA to identify relatives and define relationships deeper back in time. Through this rich experience, users will even be able to learn how they’re related to people with whom they share no DNA today. Living DNA breaks down users’ DNA into 80 worldwide regions, including 21 in the UK, more than any other testing company. The company offers a 3-in-1 test as standard: from a simple mouth swab, Living DNA not only covers a user’s family line ancestry, but—unlike most other tests—it also includes the user’s motherline and (if male) fatherline ancestry. Living DNA’s test itself is run on a custom-built Living DNA Orion Chip. It is one of the first bespoke DNA chips in the world to be built using the latest GSA technology from market leader Illumina, and tests over 656,000 autosomal (family) markers, 4,700 mitrochondrial (maternal) markers and 22,000 Y-chromosomal (paternal) markers. 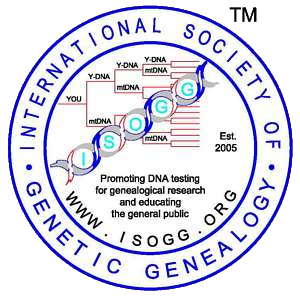 In its 49th season, the Southern California Genealogy Society is having another wonderful conference for genealogy and genetic genealogy held at the Los Angeles Marriott Burbank Airport Hotel, 2500 Hollywood Way, Burbank. Early Bird Deadline registration is April 14th and Advance Registration ends May 12th , so save your place now! 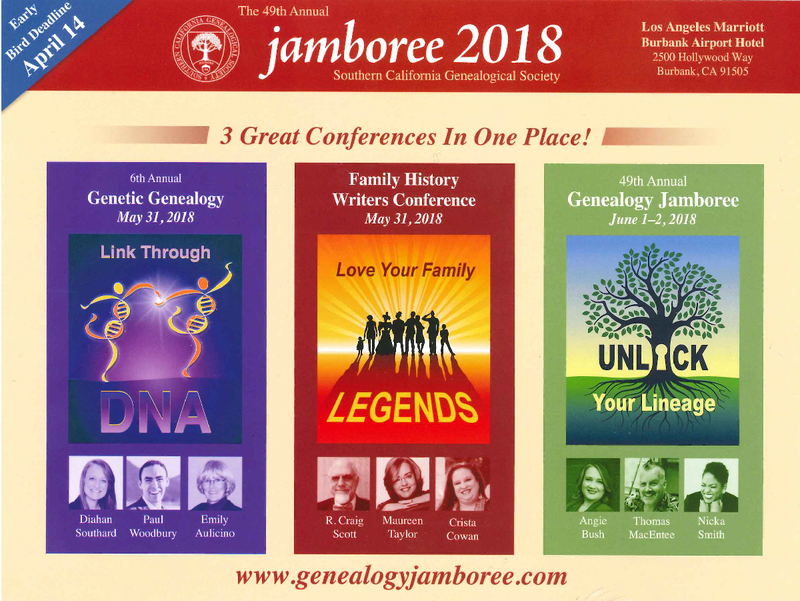 This is one of the best conferences you will attend, and there are classes for all experience levels and even for people who are not genealogists. All days run from 8:30 a.m. to 6:00 p.m. This year has over 140 classes with over 85 speakers as well as one-on-one research help. 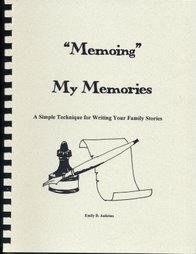 Three categories will help you in a variety of fields for your family history. 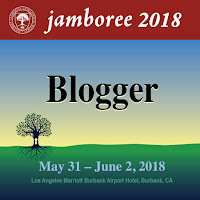 There are three conferences in one! The 6th Annual Genetic Genealogy Conference, May 31, 2008 (and squeaks into June 1st) entitled Link Through DNA is, of course, my favorite. 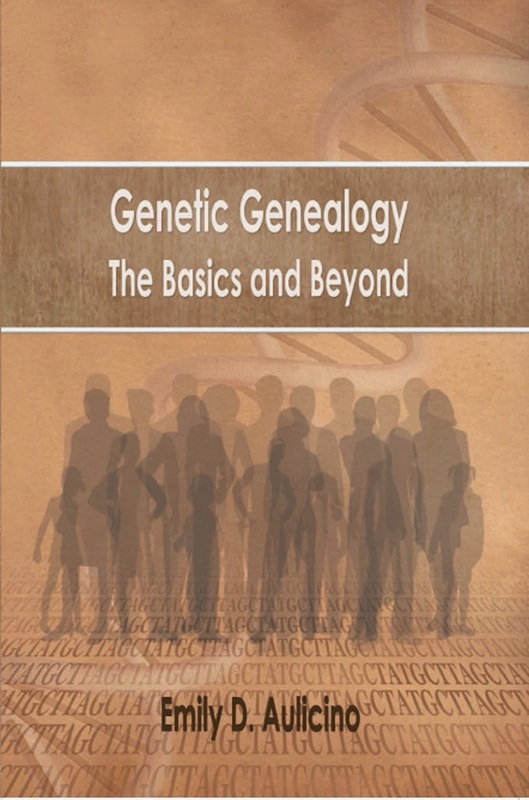 In these classes you can learn not only the basics of DNA testing, but more advanced techniques from some of the industry's leading speakers. 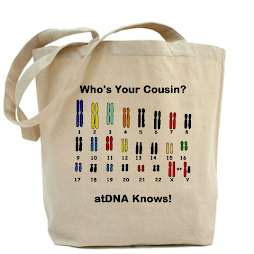 There are hands-on DNA Workshops as well. 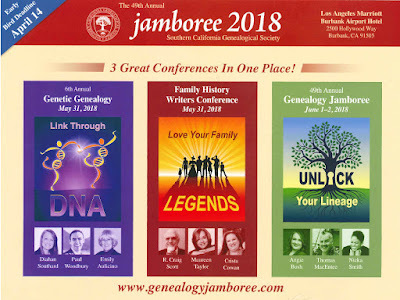 The Family History Writers Conference, May 31 entitled Love Your Family Legends includes presentations on writing, publishing and preserving your genealogy along with reaching into the next generation to assure your work will continue. The speakers will also cover the tools you need to finish your work. 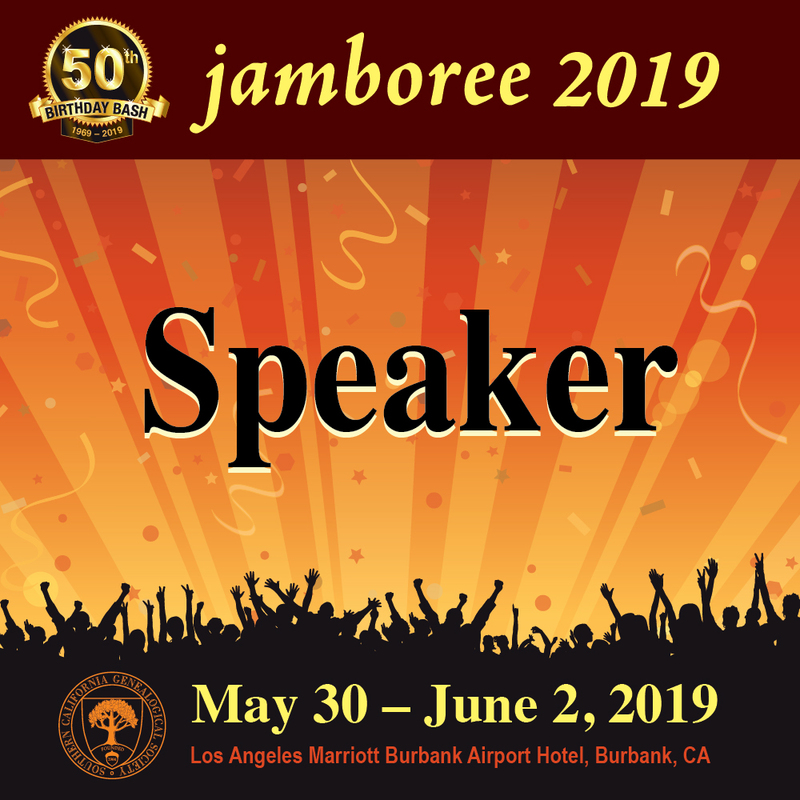 The 49th Annual Genealogy Jamboree, June 1-2, will help you Unlock Your Lineage with some renown speakers in the field. Learn the basics along with many tips and tricks, and explore how to break through those brick walls. See the Jamboree website for the full schedule. A mobile app is available. There are discounts for SCGS Members and for multi-event registration. HINT: Notice anyone familiar on the advertisement above? Yes, I am speaking and would love to have you attend my classes so I can meet you! I do hope to see you there! All MyHeritage marriage records will be free for Valentine's Day! From now through February 15, all MyHeritage marriage records will be free to view, for MyHeritage users and for guests without an account.